Childhood is a time of incredible growth and development. It is almost inevitable that there will be some emotional, social or behavioural challenges along the way. These challenges are made all the more difficult if there are underlying issues such as autism, ADHD, anxiety or learning disorders. Many times, children who have struggled in these areas have received a lot of negative feedback. This not only affects the way the child perceives themselves, it puts enormous pressure on parents to change the way their children act. This is not only unfair, it can feel very isolating. But you don’t have to navigate this difficult terrain alone. Valli’s approach as a child psychologist is to shift focus from areas of challenge to areas of success. Using positive encouragement, she helps children see how they can apply newly recognised strengths to wider social situations. This process also strengthen connections within the family. Valli works one-on-one with children to help them develop the skills they need to manage their emotions and behaviour. Using evidence-based therapies delivered in an engaging and play-informed style, children are supported while they learn to understand and regulate their inner world, and adopt more positive ways of behaving and relating. Parents are the experts in their child, therefore working with children often involves also working with their parents to ensure the best possible outcome. Therapy can assist parents and children to develop their communication and emotion regulation skills, while facilitating positive changes in the brain. Valli uses a strength-based approach with parenting that focuses on nurturing attachment and empathy, and encouraging healthy expression and regulation of emotions within the family system. Teachers and other school staff also play a central role in the lives of children, and as part-time carers, they are often able to offer valuable insight and assistance when children are experiencing difficulties. With parental consent, Valli is able to collaborate with school staff to address challenging behaviours and ensure a comprehensive, holistic approach to caring for children’s social and emotional wellbeing. 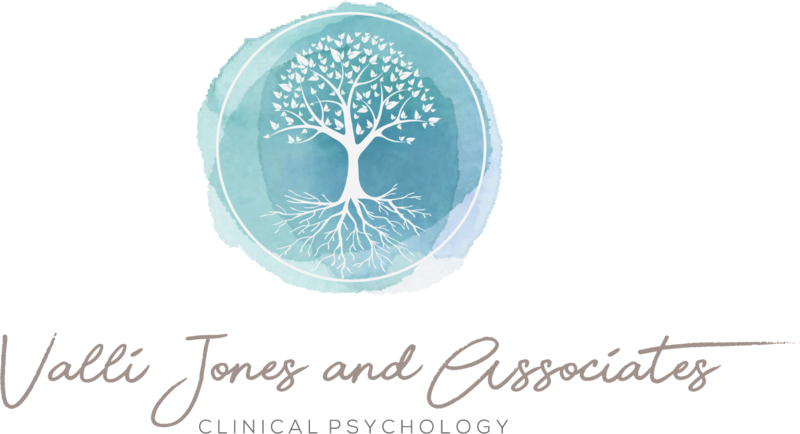 Copyright © 2018 Valli Jones and Associates. All Rights Reserved.